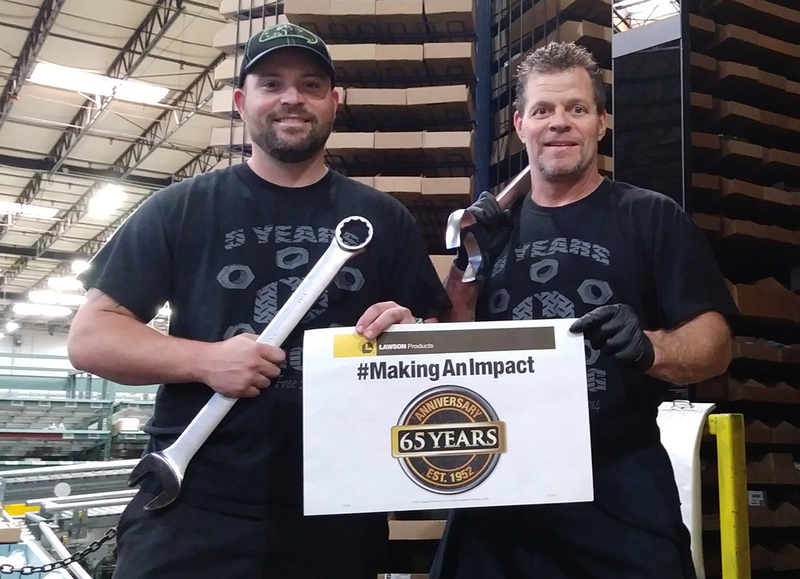 The communications team at Lawson Products came up with the concept for a social media photo campaign that would use a sign banner that the customer and field representative could hold. 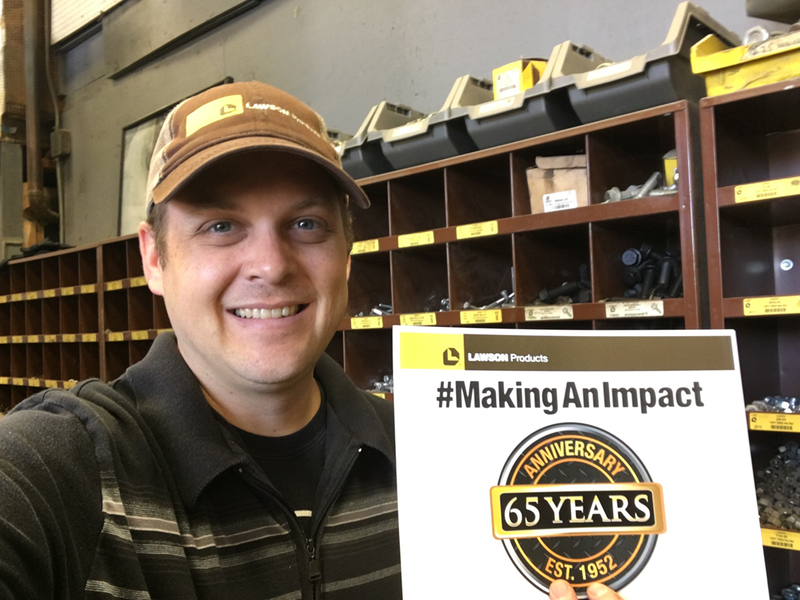 The hashtag #MakingAnImpact was created for this social media campaign. My challenge was to design the sign boards to be used. 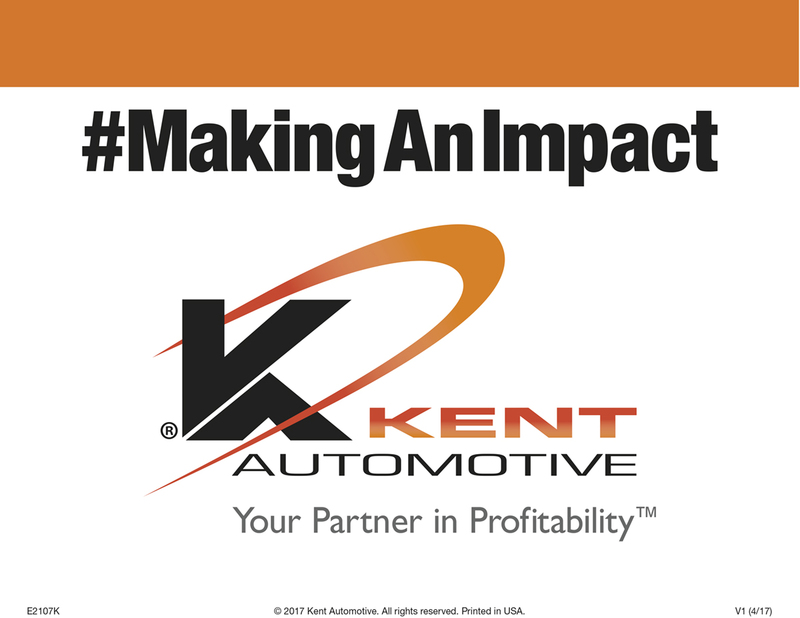 To save printing costs we put one side branded Lawson Products and the other side branded Kent Automotive. 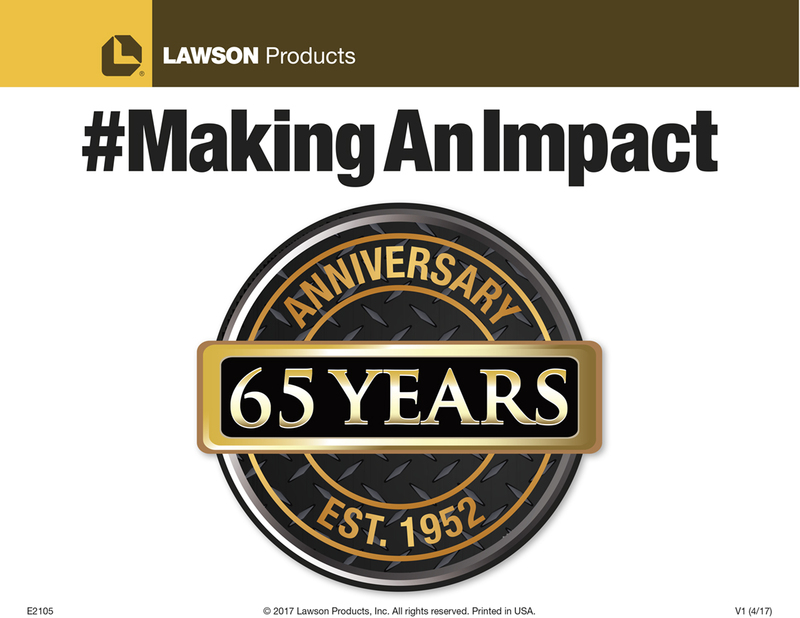 We also tied in the 65 Year Anniversary logo for the Lawson Products version. The results have been a big response with representatives posting photos online with their customers.